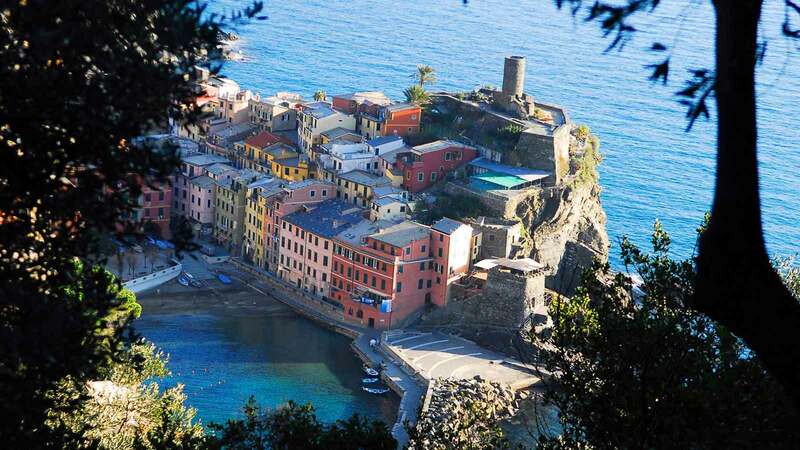 Cinque Terre Tours : Innovative Tours of the 5 Terre. Capture the real essence of Italy with our unique and innovative tours ! 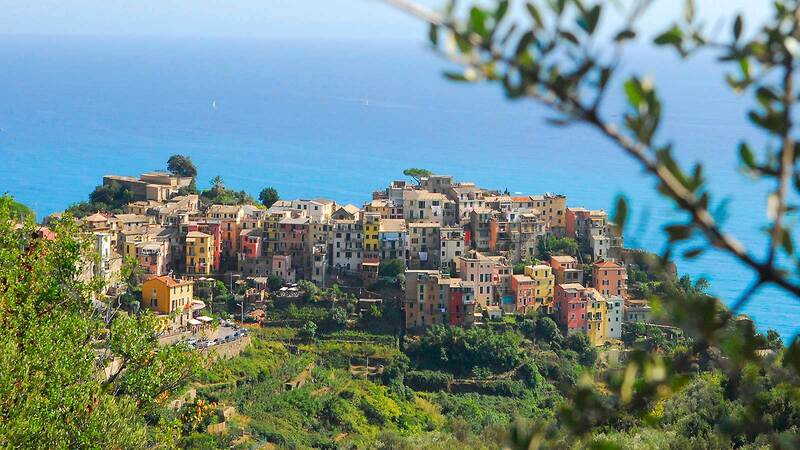 Discover unspoilt beauty, breathtaking panoramas, exchange the busy tourist trail for an authentic Italian experience ! 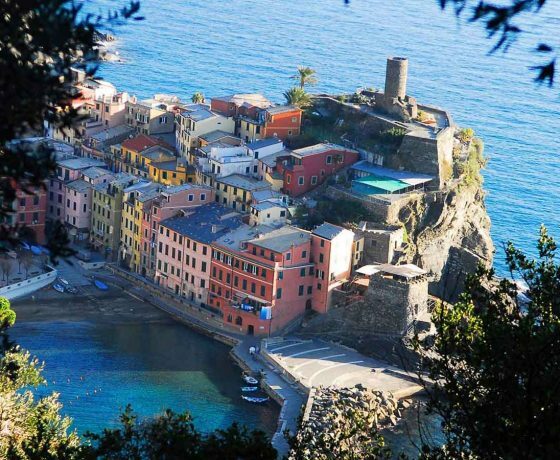 Cinque Terre Boat Tour, take in the dynamic rugged landscape of the famous 5 Terre from the water, aboard our beautiful motor yacht. A great way to keep cool and escape the Summer crowds ! This alternative perspective from sea gives you a unique opportunity to immerse yourself in the stunning landscape , where colourful houses and ancient vineyards cling to steep terraces . 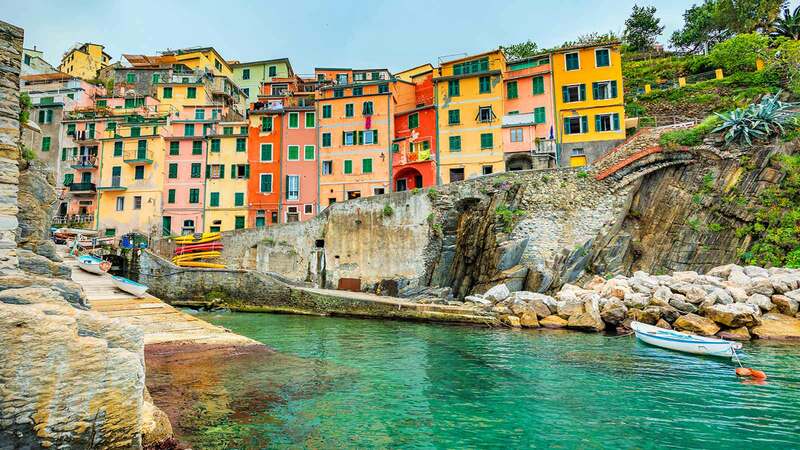 Take in the dynamic rugged landscape of the Cinque Terre by boat and train , where colorful houses and ancient vineyards cling to steep terraces. Explore one of the enchanting villages where you will experience an authentic Pesto Demonstration in breathtaking surroundings . We offer professional guided tours, dedicated staff, use fully licensed guides at each destination and fully licensed drivers and vehicles. We operate our own quality tours at affordable prices! 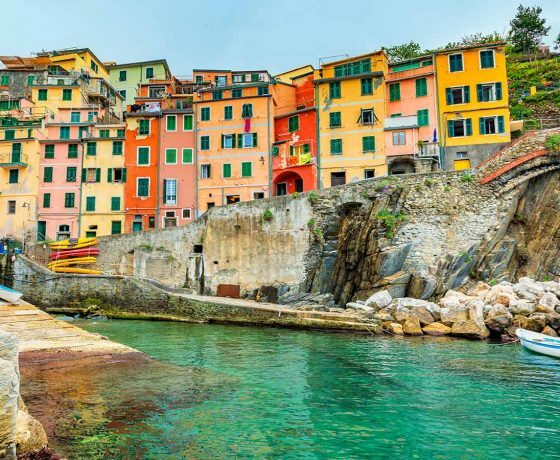 Cinque Terre Boat Tour, take in the dynamic rugged landscape of the famous 5 Terre from the water, aboard our beautiful motor yacht. A great way to keep cool and escape the Summer crowds ! 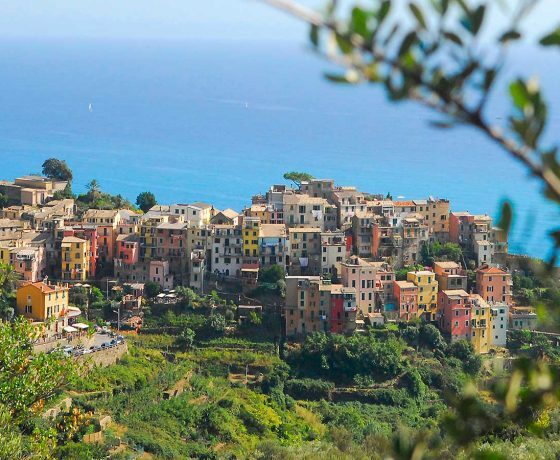 This alternative perspective from sea gives you a unique opportunity to immerse yourself in the stunning landscape , where colourful houses and ancient vineyards cling to steep terraces .